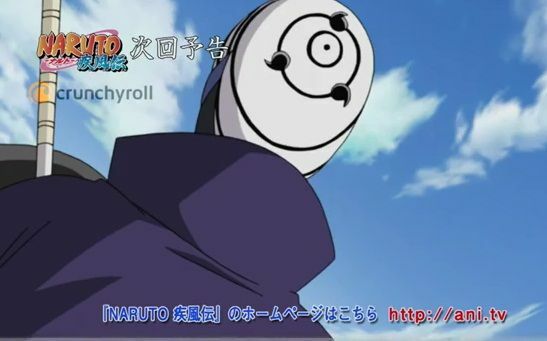 You are going to Watch Naruto Shippuden Episode 264 English subbed online free episodes with HQ / high quality. Stream Anime Naruto Shippuden Episode 264 Online English sub Secrets of the Reanimation Jutsu. Eight Tails tells Naruto about the limits of Tailed Beast chakra mode and Bee wants to train Naruto in how to use the Tailed Beast Bomb. At the outskirts of Mountain Graveyard, forced by Tobi to reveal its inner working, Kabuto demonstrates the Reanimation Jutsu by killing Torune and using an incapacitated Fu as the vessel for his reanimated ally. Kabuto also explains that he cannot summon the first four Hokages because their souls were now sealed by the Reaper Death Seal. Meanwhile, Ao detects a large number of White Zetsus moving underground. Kitsuchi and Kurotsuchi use the Erupt jutsu to spit the White Zetsus out from the ground.